Our design process begins by understanding our clients unique needs and goals to ensure the outcome of the project exceeds our clients expectations. 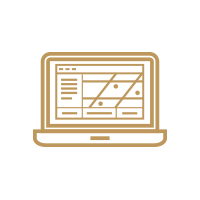 From the beginning we invite our clients to be an integral part of the decision making process and to create a collaborative relationship. 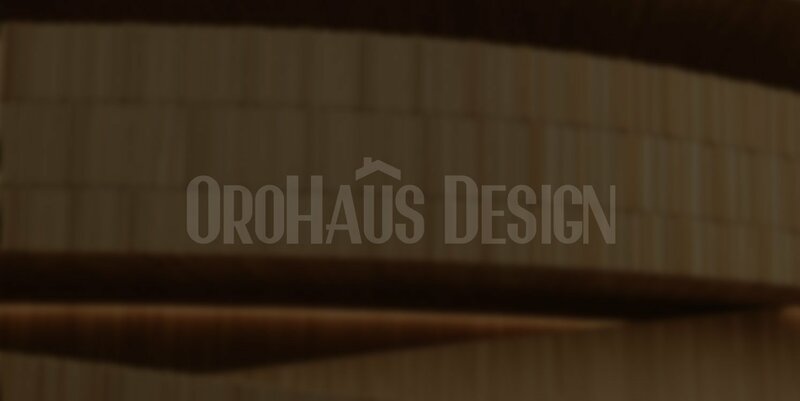 At Orohaus, we view our clients as the experts of their design needs and will work with clients to enhance their dream of a perfect home while staying within their desired budget. State of the art designs are achieved at Orohaus by applying the latest technologies to every project. Building Information Modeling (BMI) is used on every project as well as the use of the software Autodesk Revit Structure which enables our design professionals to create 3D models that provide interactive and detailed information to any structure.